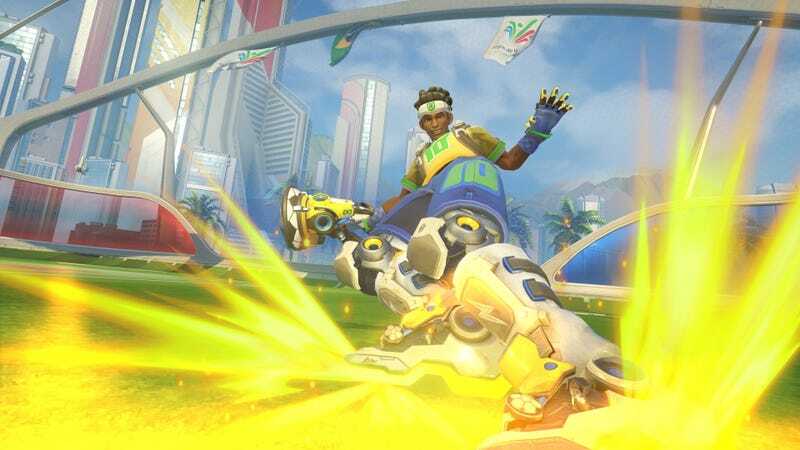 Overwatch’s new Summer Games event adds more than 100 new emotes, sprays, icons, intros, and skins to the game, but there’s a catch: they come in randomized boxes, and you can’t buy individual items no matter how many coins you’ve saved up. There’s been quite a bit of outcry about that, especially among players who want to Collect ‘Em All. Unlike regular loot box items, the event-exclusive ones won’t be around forever. Given that the Summer Games wrap up on August 22, people feel like taking home all the golden goodies is basically impossible. You’ve either got to grind XP or buy a ton of loot boxes with real cash, which more or less amounts to prostrating yourself before the ill-humored RNG gods. He noted that you can earn plenty of rare stuff just by playing the game (as opposed to spending tons of money trying to unlock everything), and he added that if the event is well-received, Blizzard will run it annually. That way, people will have ample opportunities to pick up sweet summer gear.